This holiday season you may be wondering what you should get for the designer in your life. Whether it’s your partner, spouse, friend, or colleague, as a designer I have to admit, we can be extremely difficult to buy for. 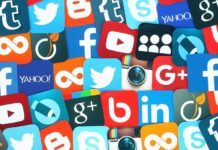 Designers probably have most of the latest tech and often have an affinity for something that is relatively obscure. 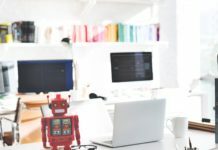 Instead of adding to ever expanding collection of coffee mugs, or buying another gift card to iTunes or Starbucks, you might want to take a look at some of these things to bring a smile to your favorite designer. And, if your favorite happens to be you, you’ve worked hard all year and deserve to treat yourself to something nice. Designers often take their laptops everywhere. 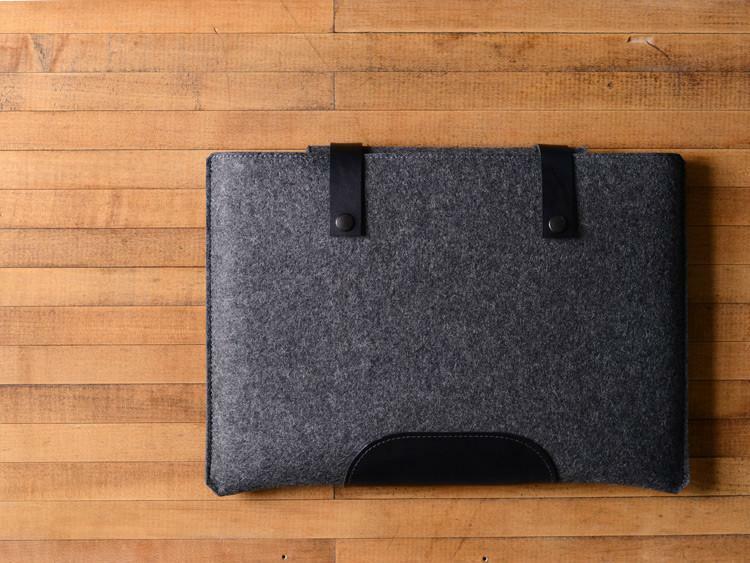 Whether in the conference room or the coffee shop, this sleeve provides the perfect combination of style and safety and still fits in your backpack. Add a matching case for your charger to really showcase that designer swagger. 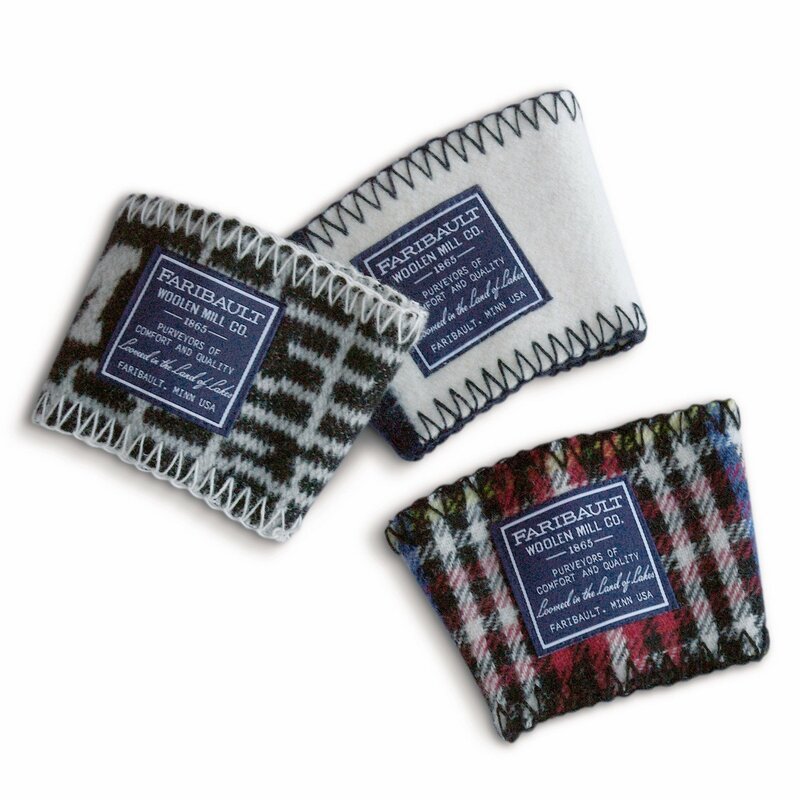 Most of the work designers create should have a disclaimer that says, “fueled by coffee.” These wool sleeves will prevent you from burning your mouse hand on a cup of your favorite pour over. As an added feel-good bonus, the sleeves are made of re-purposed scraps from blankets and throws. This stencil provides a welcomed assist for the designer that sketches boxes that look more like parallelograms than squares or rectangles. Stencils are great for quickly sketching common elements when brainstorming ideas for apps or the web. While many tools have changed over the years, the notebook has remained a mainstay in the designer’s toolbox to this day. 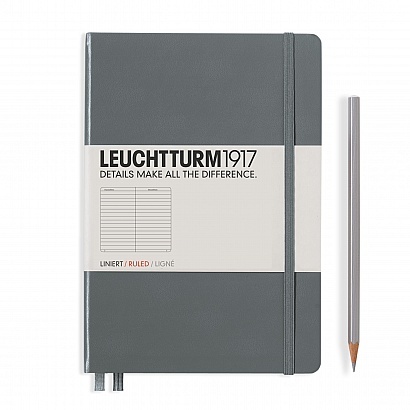 This particular notebook has numbered pages and is a perfect companion to the laptop in a backpack. Be sure to get dotted or squared pages; never lines. Highlighters are great to accentuate key points in books or notes that you want to go back and easily find again. These are highlighter pencils, which helps the nightmare scenario of bleeding through to another sheet of paper, the other side of the page or unintentionally smearing some of the ink. A lot of designers have transitioned from traditional pen and paper to a more digital workflow. Without a somewhat bulky cover, the OG Apple Pencil is difficult AF to store without feeling like you may lose it at any time. It’s even more awkward when it sticks out of the lightning jack to charge because it feels like it can easily break. This charging dock solves both of those problems while sitting comfortably on your desk. 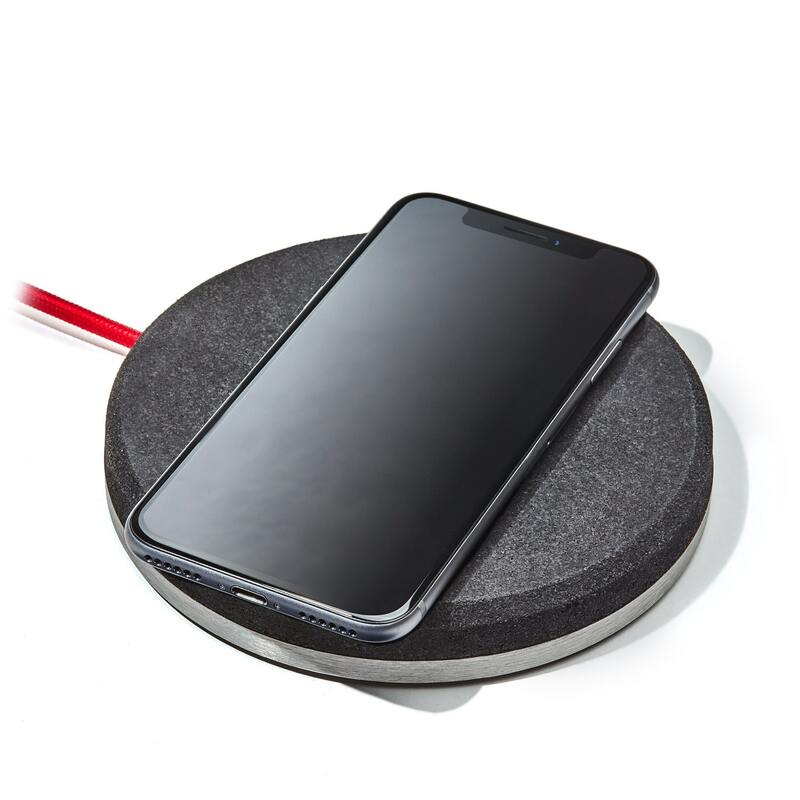 Most devices now have the capability to charge wirelessly using a charging pad. Many of the chargers leave a lot to be desired in terms of appearance but not this one from Grovemade. Known for their beautiful and functional design aesthetic, this looks great in the living room or the office whether charging a device or not. 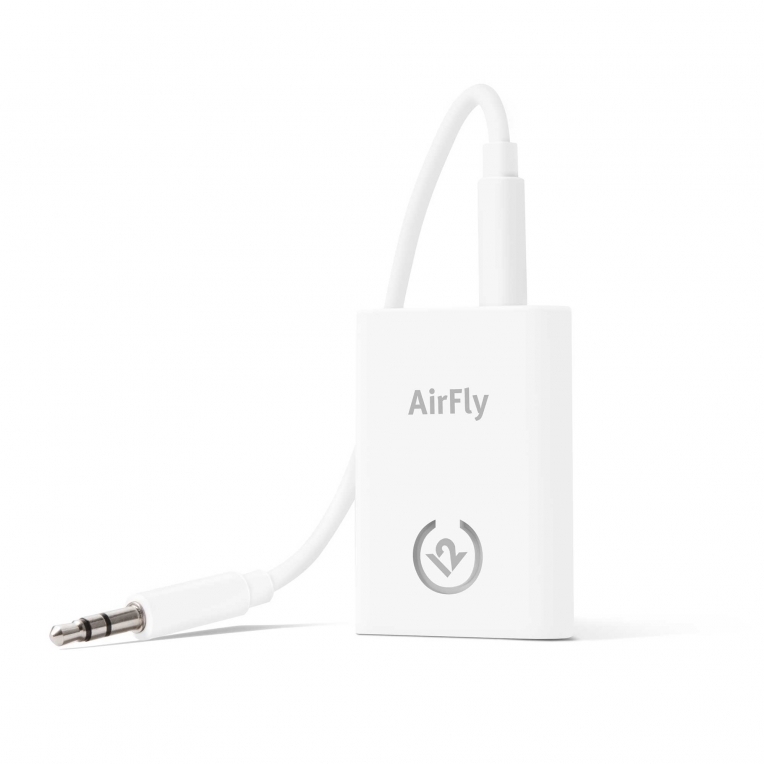 The AirFly allows you to connect to the in-flight entertainment center and send the audio to your wireless headphones. 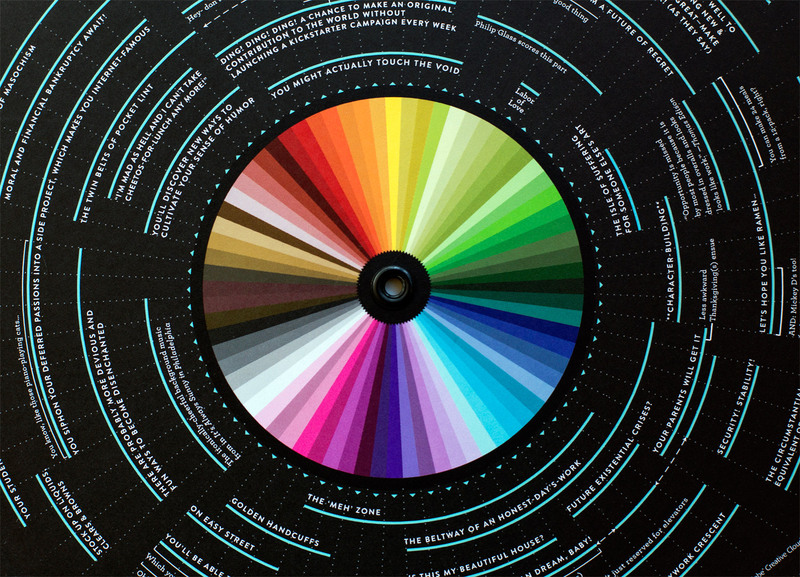 This is a great gift for the designer who spends a lot of time traveling whether for vacation, customer research, or to visit offices across the coast. Imagine how happy they will be to not have to pay to rent movies that never fully download on the slow hotel wi-fi and still use their AirPods or noise-cancelling Bose headphones instead of the $2 airline pair that only allows you to hear the screaming child in 22B. The ampersand is a popular symbol that dates back to the first century. 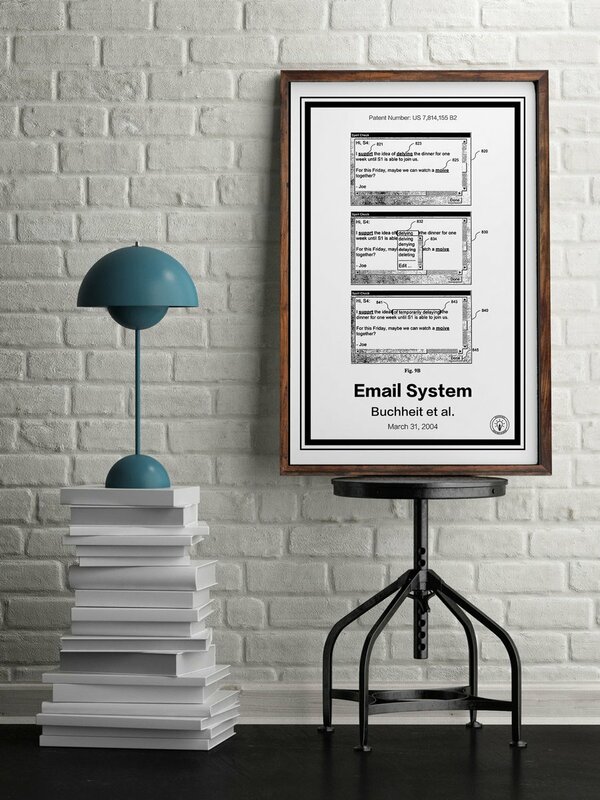 This is perfect for displaying anywhere in the home, office, or even that collaboration space in the open floor plan design studio. 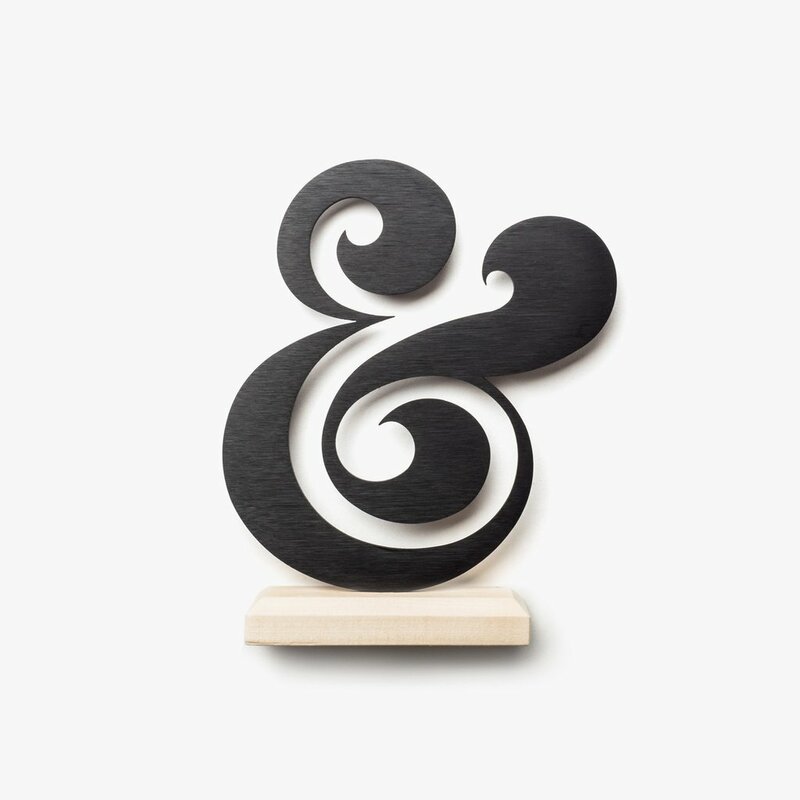 Once you see this unique, high quality aluminum and wood ampersand in person you’ll be glad you didn’t settle for a generic, mass-produced version from one of the big retail stores. This perfect little stocking stuffer is a collaboration between Tattly, the temporary tattoo company and Adam J. Kurtz, a super-talented designer/illustrator. Just the right blend of humor and honesty, this is a great way for designers to express themselves by literally wearing their hearts, or stars, on their sleeves. 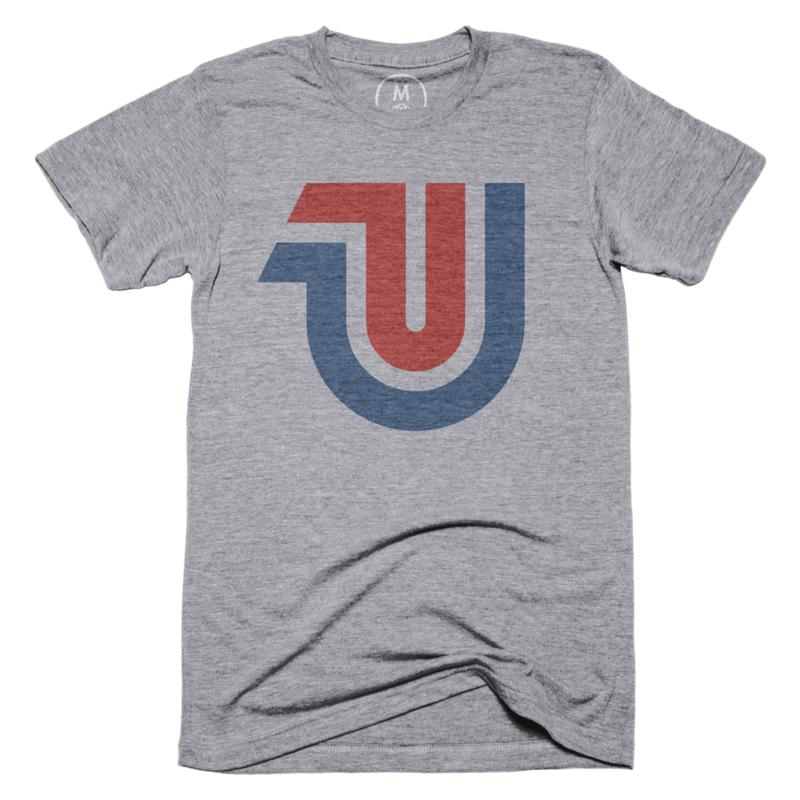 Cotton Bureau recently re-launched the United Pixelworkers brand after a 4-year hiatus. 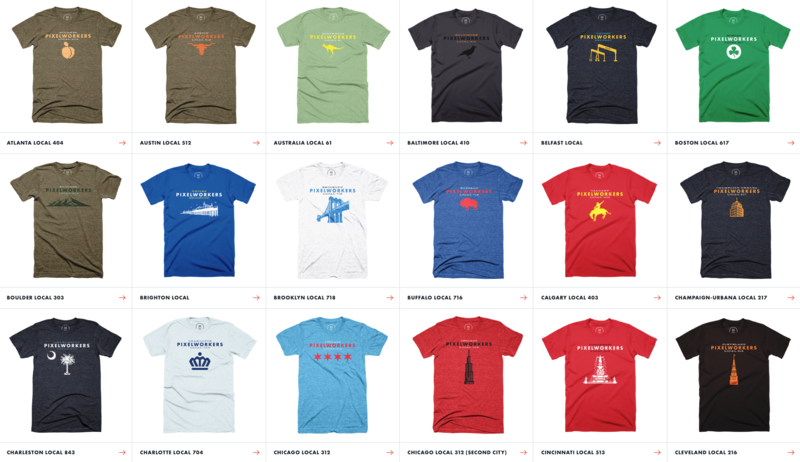 These shirts are a favorite within the design community and pay homage to whatever city you happen to represent or call home, even if that place is the moon. Hoodies are pretty much the unofficial uniform of the designer. 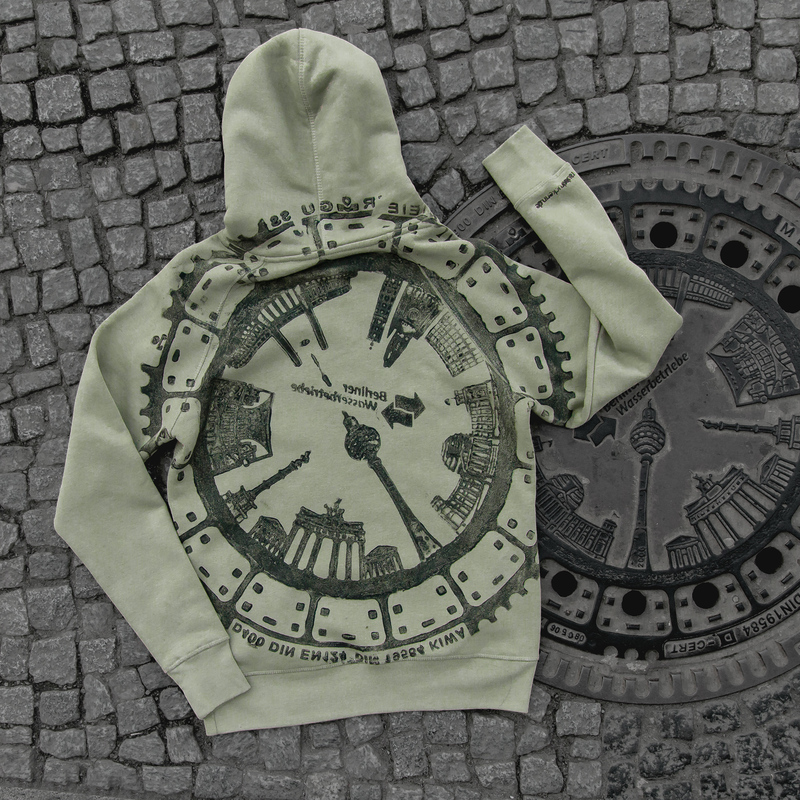 This was printed using ink that was placed directly on a manhole cover in Berlin. No two pieces are exactly the same and there are multiple designs to choose from. 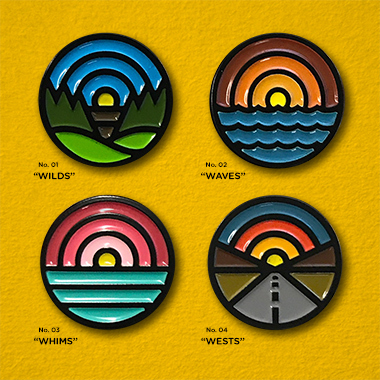 Enamel Pins from Draplin Design Co.
Two words, thick lines. Whether you are a fan of the Space Shuttle, food, condiments, the State of Oregon or a slice of pizza, Aaron Draplin has designed a logo for it. Add some flair to your favorite trucker hat, jean jacket or backpack with these pins. 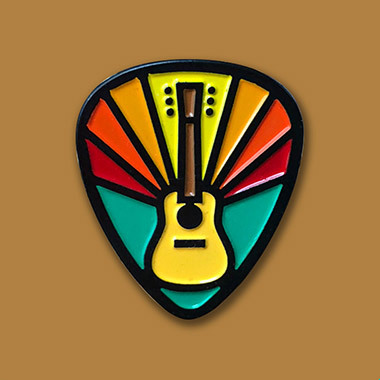 Gratifying Guitar – Enamel Pins from Draplin Design Co.
Space Shuttle Tribute – Enamel Pins from Draplin Design Co.
Yellow Mustard – Enamel Pins from Draplin Design Co.
Pizza Slice – Enamel Pins from Draplin Design Co.
INCHxINCH – Enamel Pins from Draplin Design Co.
Kelli Anderson makes things out of paper. She’s the author of This Book is a Camera, which literally turns a book into a functioning camera and This Book is a Planetarium, the mind-blowing book where every page turn reveals a new paper gadget. This is quite the fun analog tool that can be used to help decide on whether or not to accept that new job offer. Books happen to make great gifts for everyone and designers are no exception. 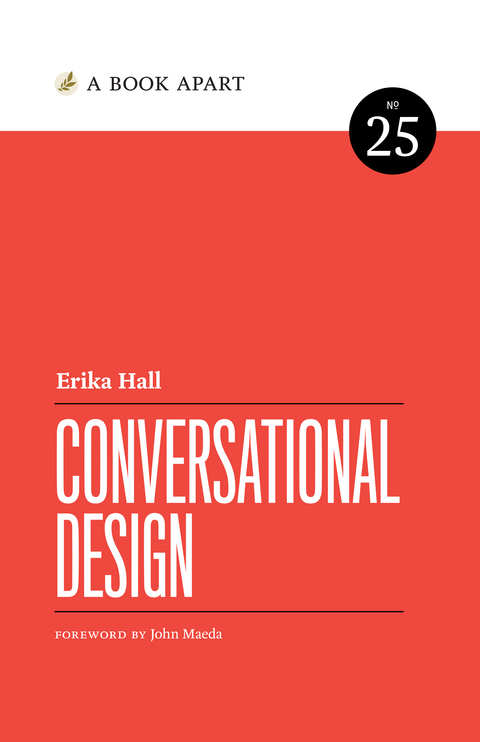 This year a lot of great books, covering a wide variety of relevant design topics, were released. Here are a few that are highly recommended. Some Twitter feeds are full of designer beefs, letting some great celebrity quotes go unnoticed. 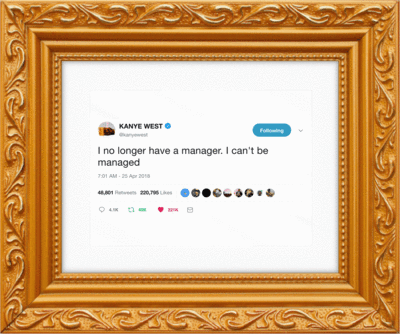 Framed Tweets lets you frame any tweet or choose from some of the best tweets, and by best I mean both best and worst, they have compiled for inspirational or comical purposes. If for some reason this particular quote, or any other doesn’t resonate, just the frame alone is worth the price. These are great for geeking out to your favorite toy/electronics schematic. 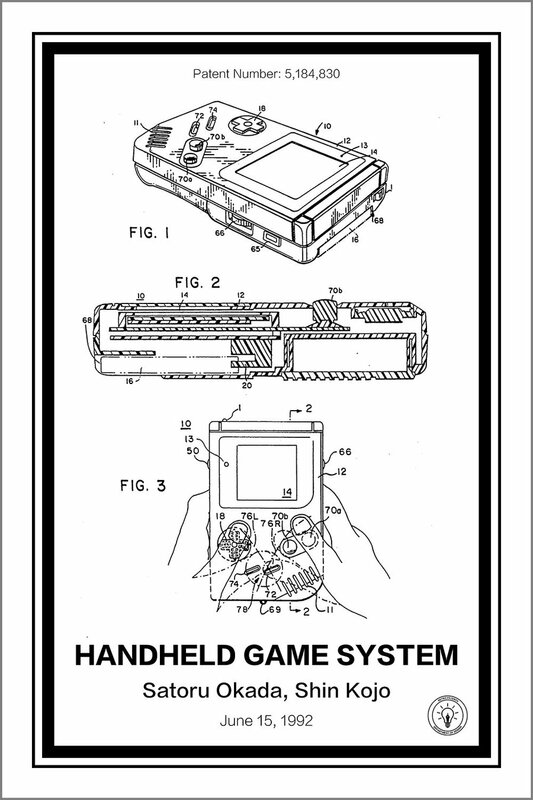 Decorate your walls with iconic inventions such as Gameboy, iPod, the Walkman, NES, etc. 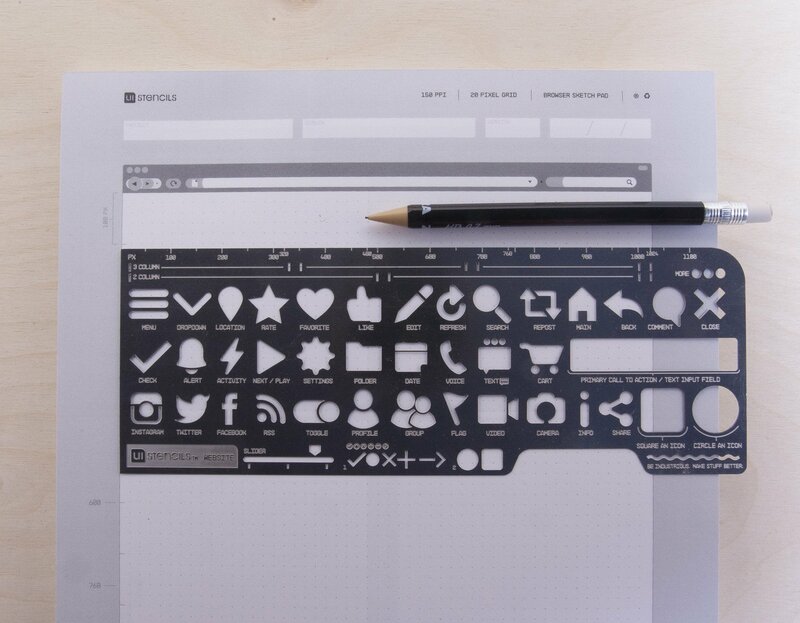 There’s even the Gmail interface schematic for designers who are partial to digital solutions. 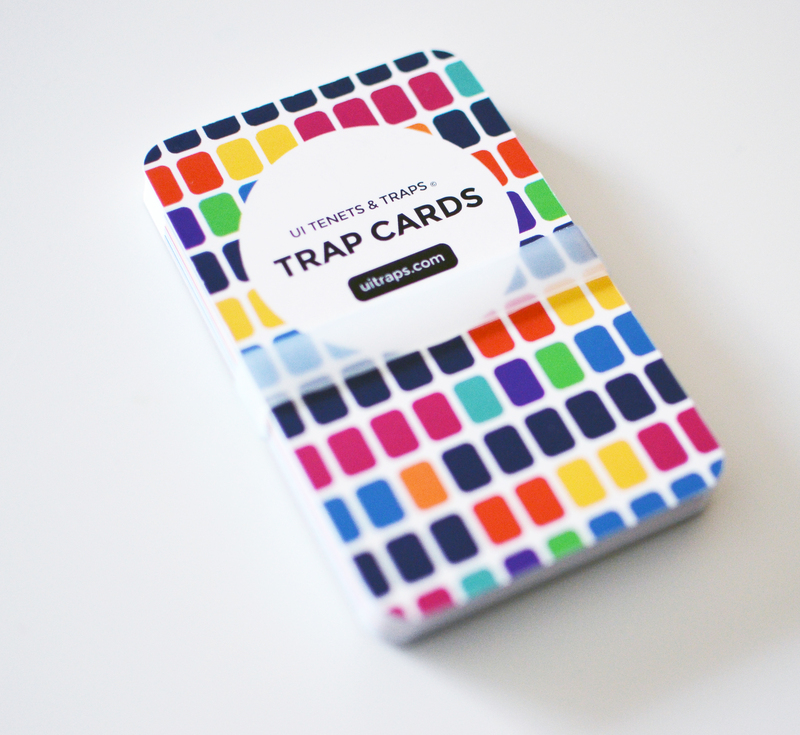 Not your typical deck of cards, the UI Tenets & Traps Deck offers a fun way to learn attributes of good design. From helping designers easily identify UI problems to providing a different spin on evaluating and critiquing interfaces, designers will put these cards to such good use that you might want to order an extra set. 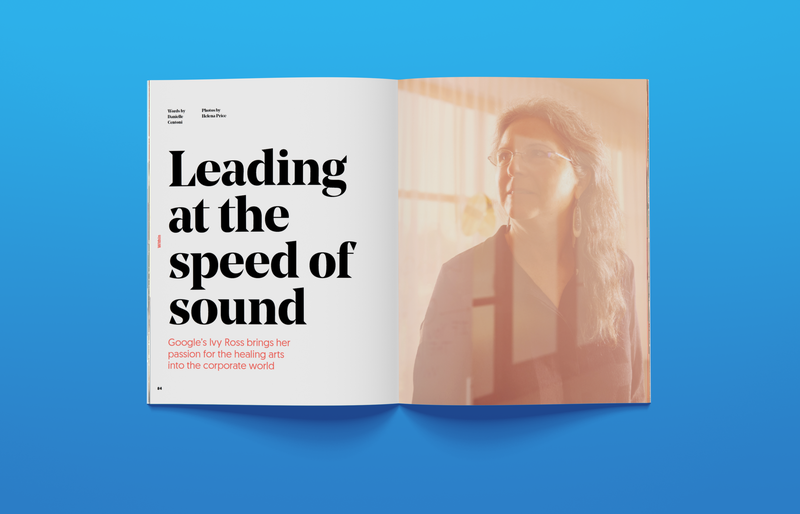 Within Magazine is a great resource for identifying and empowering women who are currently, or aspire to be, leaders in the design industry. It plays a major part in helping create a more diverse and inclusive future for all designers. This subscription is a powerful gift to give to, or show support for, women in design and technology. Adobe XD allows you create and share designs and prototypes in a single application. 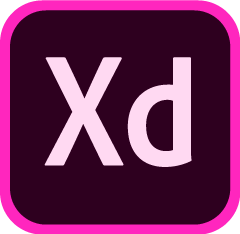 Adobe XD is perfect for designers of all skill levels to design simple interfaces, animate complex interactions, or easily create voice interactions. Whether you are giving this to someone or getting a copy for yourself, you can get started with Adobe XD for free right now. Andy Vitale is UX Director of Wholesale Banking at SunTrust Bank. Aside from his primary role at SunTrust, Andy serves as Director of Design Impact for AIGA Minnesota and is an adjunct professor for Kent State University’s User Experience Design graduate program. He is also a member of the UXPA Cleveland Senior Advisory Board and the Program Advisory Committee for the Graphic Design & Interactive Media Program at the University of Wisconsin-Stout.